Most predictions claim oceans will rise between .3 to 2.5 meters by 2100. Already, a number of coastal cities around the globe suffer from increasingly frequent and deadly hurricanes and surges of saline water. As the cities and their residents struggle to cope with the increasingly frequent flooding, it's often the urban poor who bear the brunt of the consequences of climate change. The Sinking Cities Project aims to document both the effects of climate change and the adaptation to these changes by residents in cities around the world. The Sinking Cities Project is focusing on five cities in Southeast Asia, South Asia, Europe and the United States to examine the effects and response to climate change in urban areas by their residents. The Sinking Cities Project plans to expand coverage to include additional cities in the near future. The fastest growing megacity on the planet faces extreme land subsidence and overflowing rivers. 40 percent of Jakarta is already below sea level. Only a flimsy two feet wide seawall keeps the Java Sea from flooding the city. Situated in a massive delta region, this region confronts massive storm surges from the Bay of Bengal. Salt water intrusions into large agriculture lands turn fields infertile. Monsoon fed rivers increasingly erode banks and destroy human settlements. 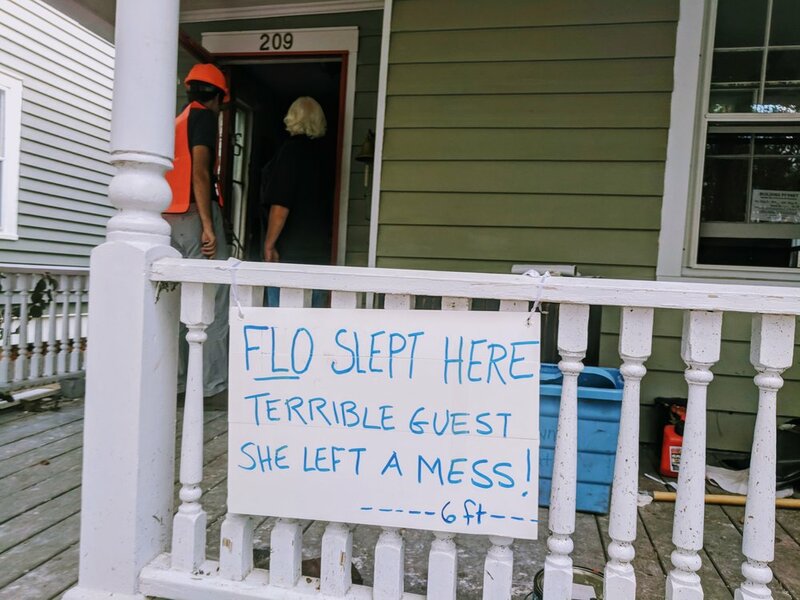 Located along the Lumber River in North Carolina, the city of Lumberton was unexpectedly devastated in 2018 by Hurricane Florence. The unexpected flooding and lack of flood insurance raised many questions about the regions preparedness for additional flooding. In global public imagination, Venice is a quintessential sinking city. However a multitude of factors over the past century has quickly changed the speed with which Venice is sinking into the Adriatic Sea. In response, a series of large flood gates are being built to protect the city. But now, 10 years into construction there is considerable doubt if this mega engineering project will be enough to protect Venice in the long term. In Holland, climate change and rising sea levels are not a problem or a drag on the economy, but an opportunity for growth. The Dutch have become masters of working with and not against water. The city of Rotterdam succinctly illustrates this point as an example of how clever engineering projects and allowing Room for the River can be a model for sustainable living in the face of flooding. Beginning in 2018 The Sinking Cities Project will be displayed in a traveling exhibition scheduled to visit up to 60 community colleges in the United States over five years to help bring awareness of the consequences of climate change on human civilization. The Sinking Cities Project was co-founded by a video and photo journalist Marcin Szczepanski and a civil engineer Frank Sedlar. Marcin Szczepanski is a Multimedia Director and Senior Producer at the University of Michigan. He manages a team of College of Engineering video storytellers and photographers. 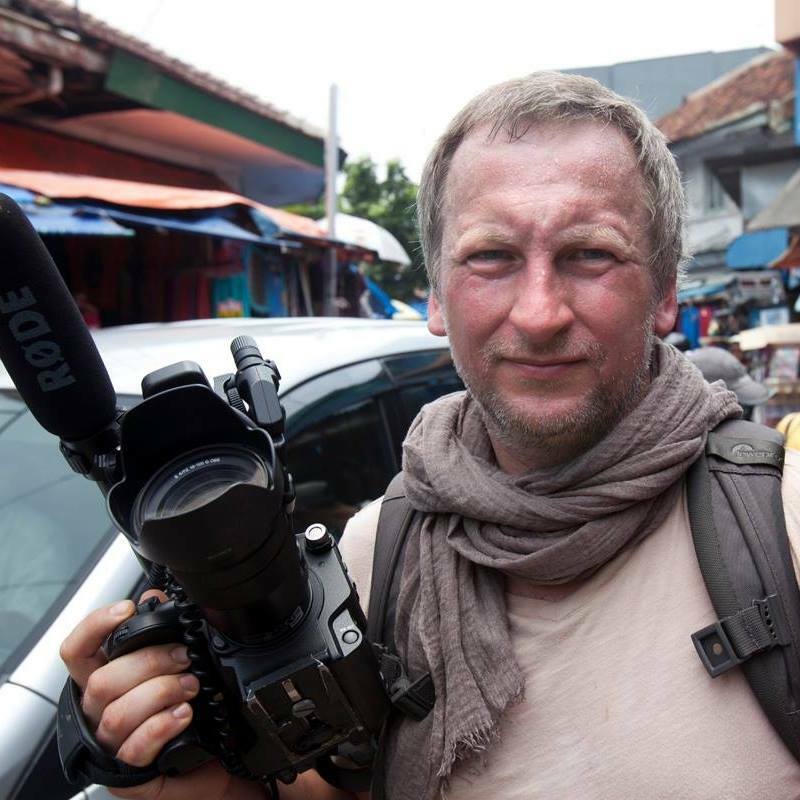 In the past, Marcin was a staff video journalist and photojournalist at the Detroit Free Press and the Courier Post. Marcin's work has appeared in The New York Times, the Wall Street Journal, Slate.com, VICE.com, AARP Bulletin, Polityka, Przekrój and other American and European publications. In his work, Marcin focuses mostly on socio-economic issues of inequality, human rights, cultural identity and climate change. Frank Sedlar is a Civil Engineer working in Boston. He works on water infrastructure and flood mitigation projects throughout the US. Previously Frank was a Fulbright Fellow to Indonesia where he worked with the Government of Jakarta and Peta Bencana to develop real time flood mapping technologies. Frank has spoken around the world on adapting developing megacities to the effects of climate change. His work has appeared in referred journals, videos and exhibitions. In our storytelling, we adhere to strict journalistic ethics and standards. We value our independence and put truthfulness, accuracy, objectivity, impartiality, fairness and accountability above everything else. The Sinking Cities Project is advised by a team of internationally recognized experts on climate change.